Need to practice your dance moves before the Trail West ceilidh on Friday? 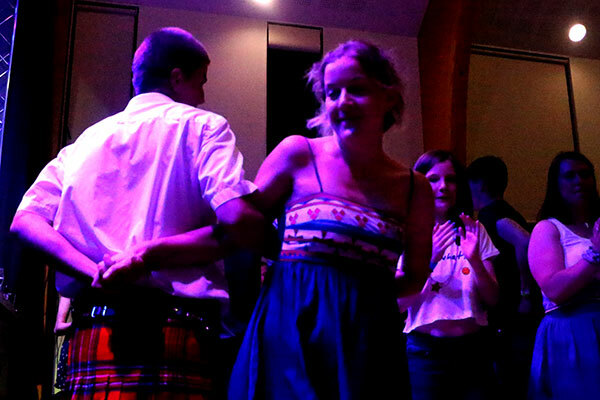 Whether you’re feeling a bit rusty or are a total beginner, come along for a run through of some of the most popular ceilidh dances in a fun and friendly atmosphere. We’ll have you stripping the willow in no time!